What's not to love about this cheetah print bikini top girl? 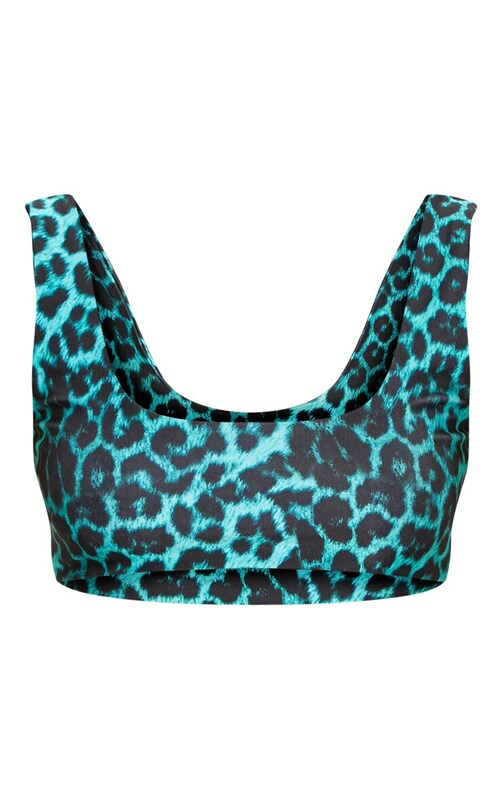 Featuring a blue material with a cheetah print design and a scoop neck fit. Team this bikini top with the matching bottoms and a kimono for an ultimate summer loving look.